For once, we won’t do anything on the Raspberry Pi directly, but we will instead see how to do without it. 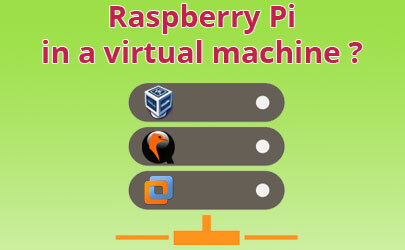 Is it possible to virtualize the Raspberry Pi to use Raspbian on Windows, Linux or Mac? Why do I need a virtual machine? I think that’s probably the main problem you’ve encountered, where to find an image compatible with the main hypervisors? 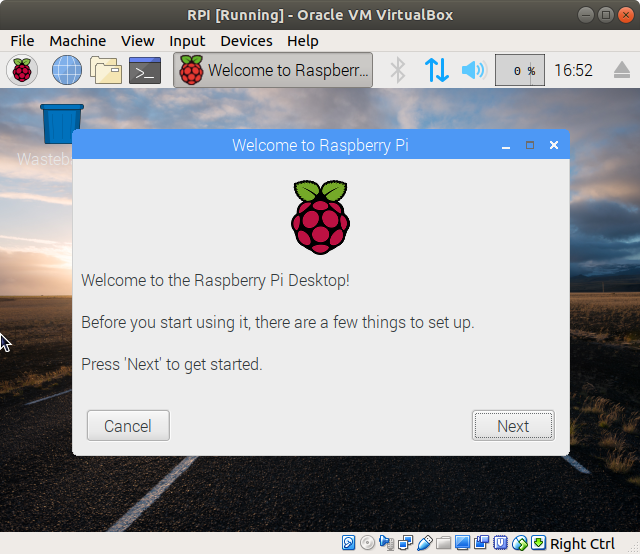 Your Raspberry Pi Desktop virtual machine running in VirtualBox is finally operational! 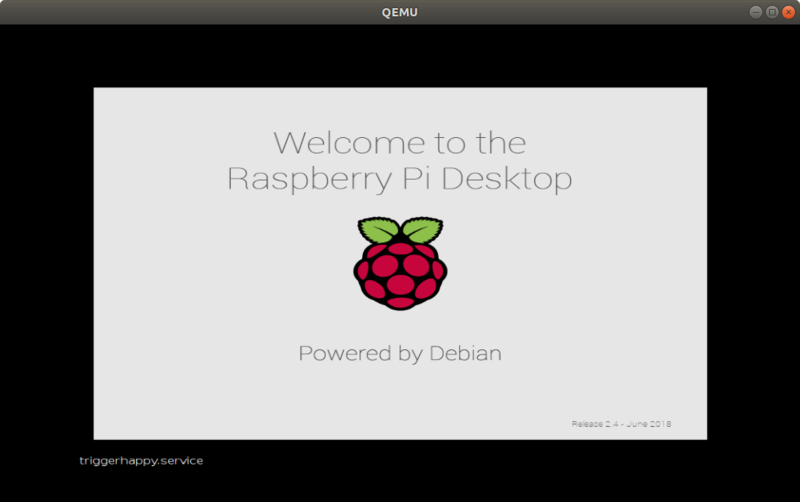 Your Raspberry Pi Desktop virtual machine running in QEMU is now operational! 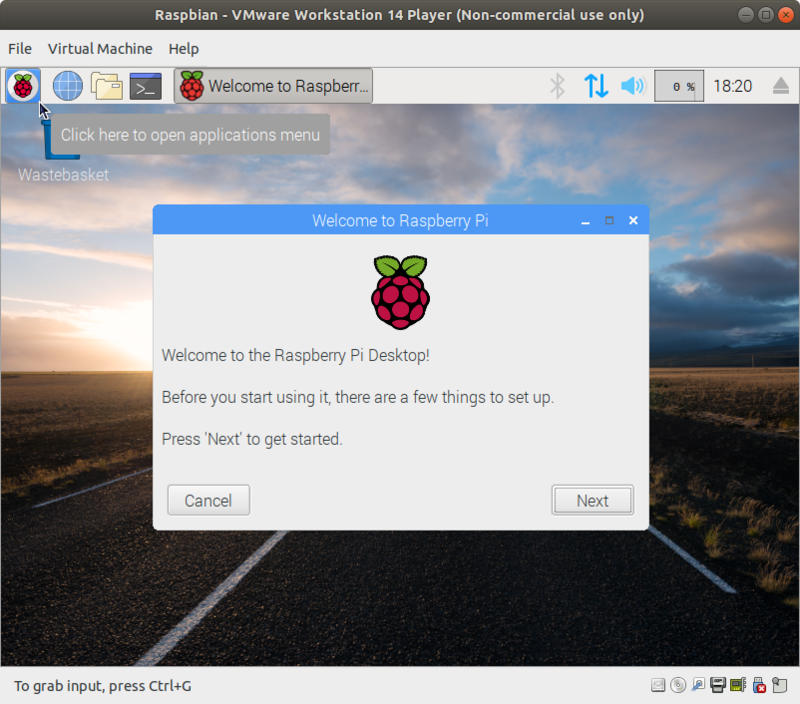 Your Raspberry Pi Desktop virtual machine running in VMWare Workstation is now operational! You are addicted to Raspberry Pi, but you can not take it everywhere? Whether you’re a tester, developer, or just curious, running your Raspberry Pi desktop on a virtual machine will help you increase power and efficiency by taking advantage of your computer’s resources. It’s up to you now to launch your projects on this, good luck! Hi I have a question about these set ups. Are any of them able to save the exact image to an SD card that can then be put into the RPi and booted headless. 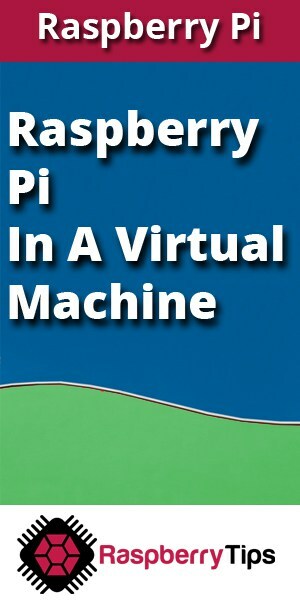 Thus allowing me to set the RPi OS how I like using my virtual machine and then later run headless once I have it set up? I have Raspbian desktop running on a vbox, I don’t have winzip or an actual Pi to test so I can’t say this could work. But if you already have a boot and partition on your SD for your Pi you could try to copy and paste from the vmdk directly into your SD. It will be interesting to check once I get my Pi, or even from vm to vm. I’m Sorry if this doesn’t answer the question.